Krishna Raj Kapoor passed away today at the age of 87. 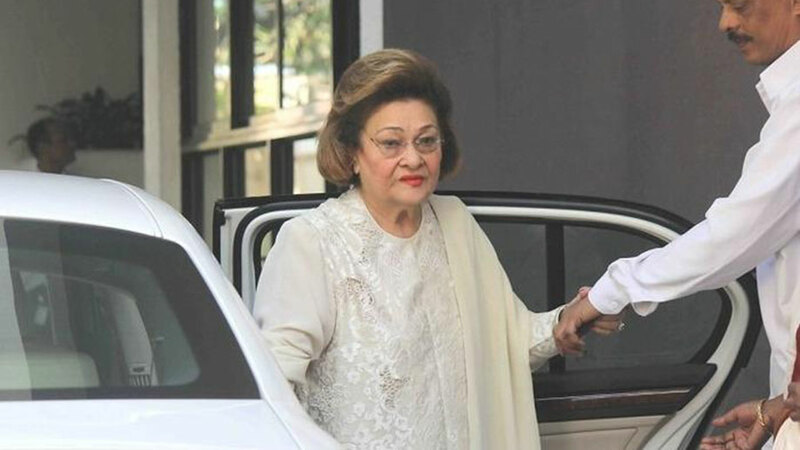 Late actor Raj Kapoor’s wife Krishna Raj Kapoor died on Monday after cardiac arrest. “The last rites will be performed at Chembur crematorium,” Randhir said. Raj Kapoor married Krishna Malhotra in May 1946. She is survived by her five children, three sons, Randhir, Rishi and Rajiv, and two daughters, Ritu and Rima. IWMBuzz offers our condolences to the Kapoor family. Rest in Peace, Krishna Raj Kapoor!